Before I drift off, here’s a quick #maskotd. I believe my SIL gave me this and I think it’s a Korean mask. This is a WEIRD mask. It’s legit jelly?? I was so intrigued by it leh. Maybe I mountain tortoise or smth ok but it’s the first time I tried smth like that. So weird, so weird. I have the brightening and moisturizing one but skin has been a tad dry lately so I picked the latter! It was very soaked, fit was amazing and it smells quite lovely. I also think one of the first few ingredients is niacinamide which explains the brightening effects. It also had decent moisturizing properties but that was it. 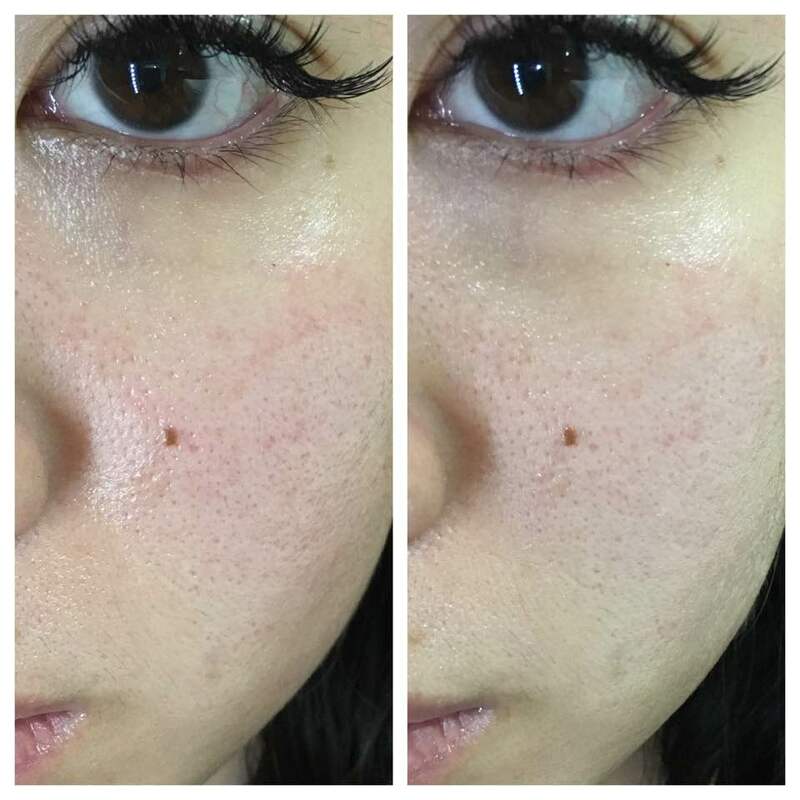 No blurring of pores or reducing in redness. Good if u want smth brightening tho! My skin also felt comfortably soft after.